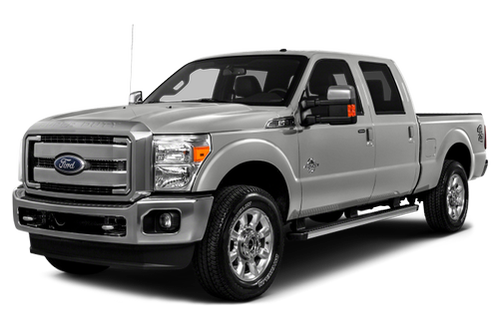 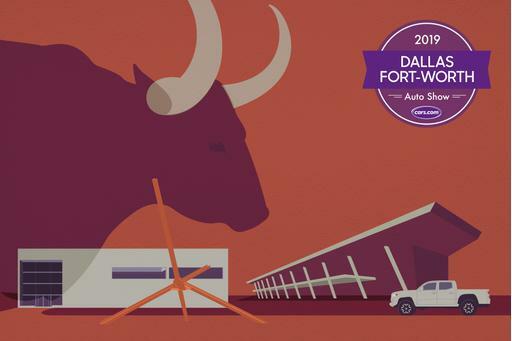 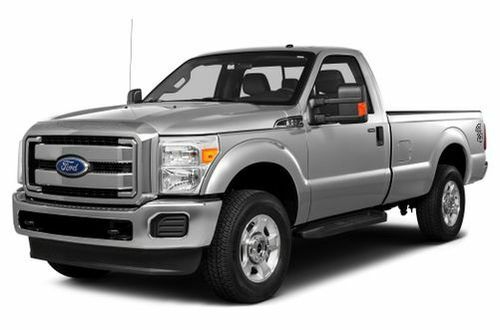 The F-Series Super Duty is Ford&apos;s line of heavy-duty pickup trucks, which are available in a variety of configurations and three model series: F-250, F-350 and F-450. 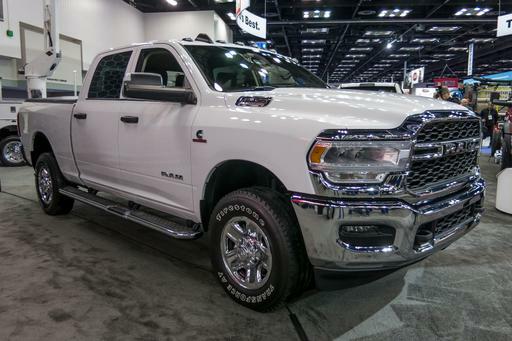 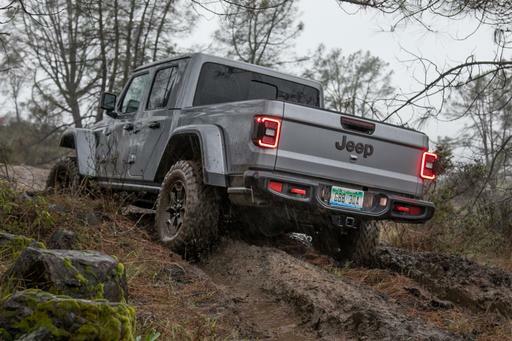 The truck can carry as many as six people when properly configured, and competitors include 2500 and 3500 models in the Chevrolet Silverado, GMC Sierra and Ram truck lines.Two engines are available: a 6.2-liter gas V-8 and a 6.7-liter turbo-diesel V-8. 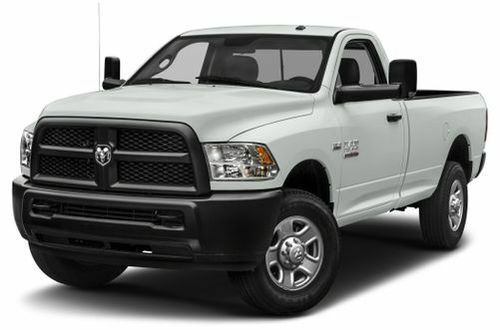 Both engines team with a heavy-duty six-speed automatic transmission. 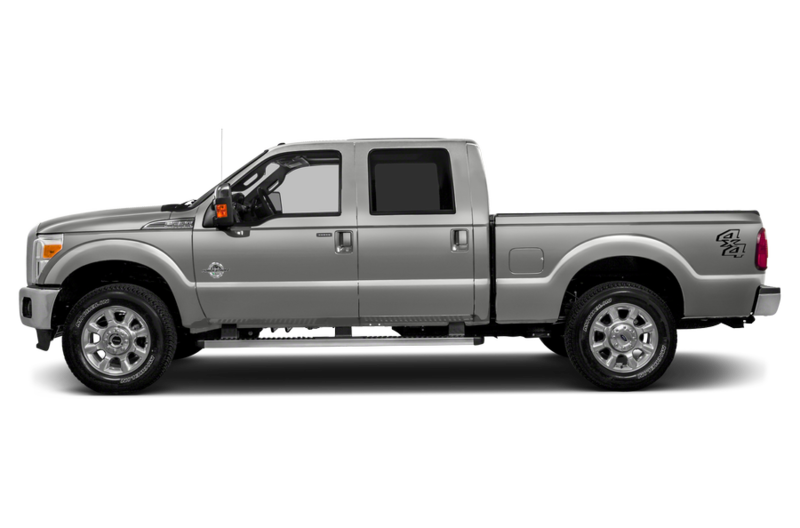 A new XL Appearance Package includes cruise control, chrome front and rear bumpers, a chrome grille surround with black insert, chrome hub covers and a CD stereo. 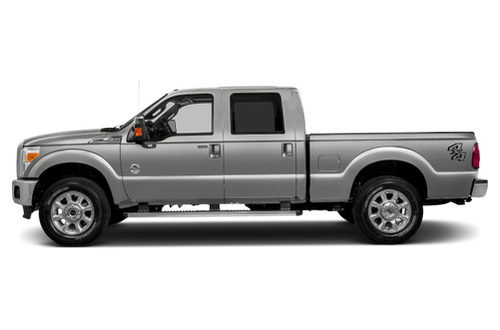 Excellent styling and comfort on Lariat model. 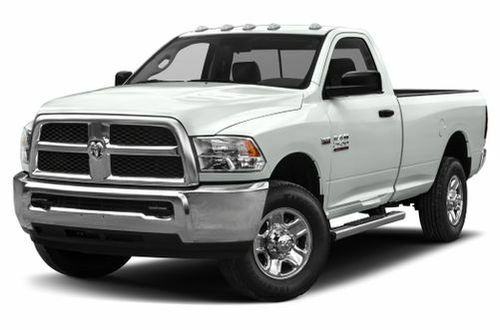 Love it so much I'm buying a new one.